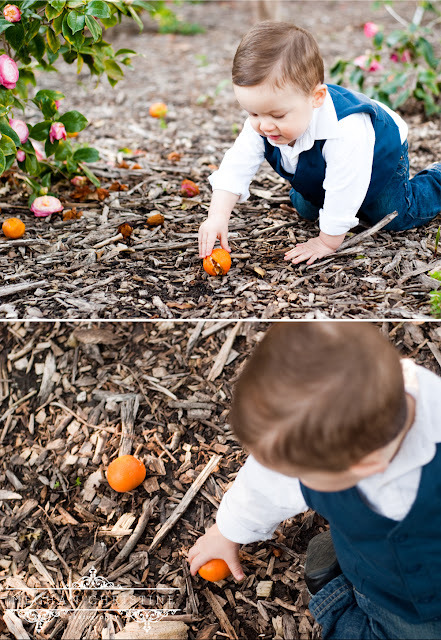 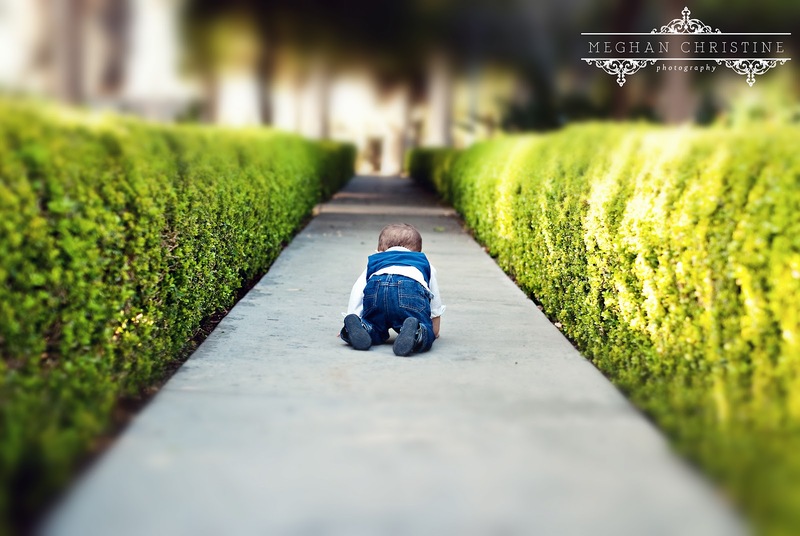 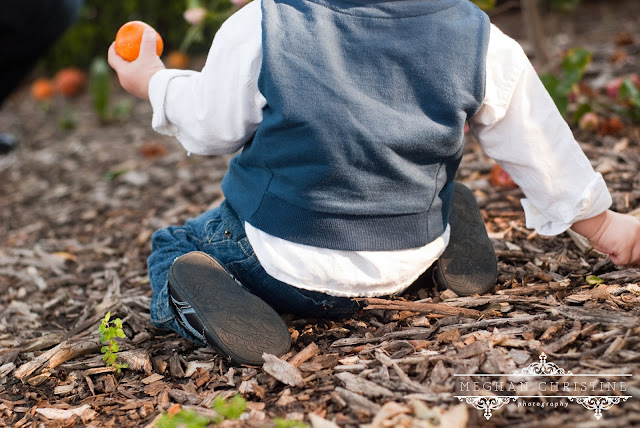 Meghan Christine Photography: Bautista Family: Lucas turns One! 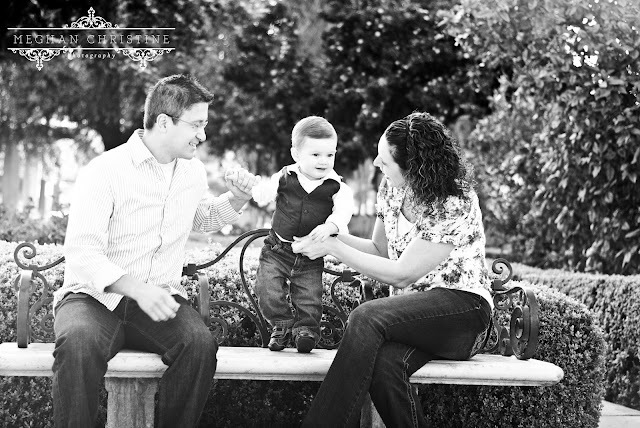 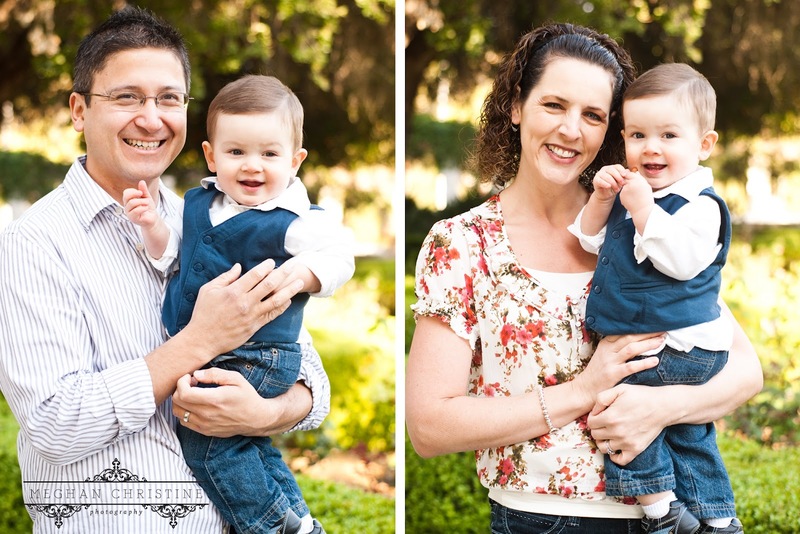 The Bautista Family was a new referral, and I had a great time getting to know them during their shoot! 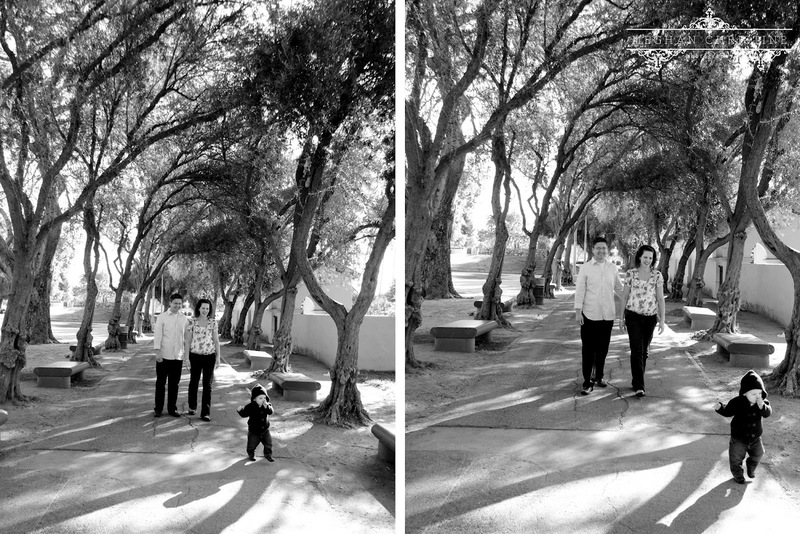 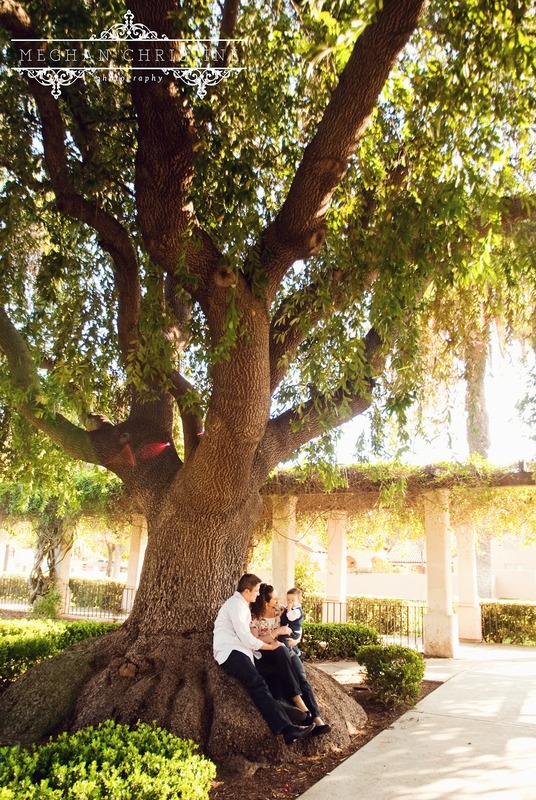 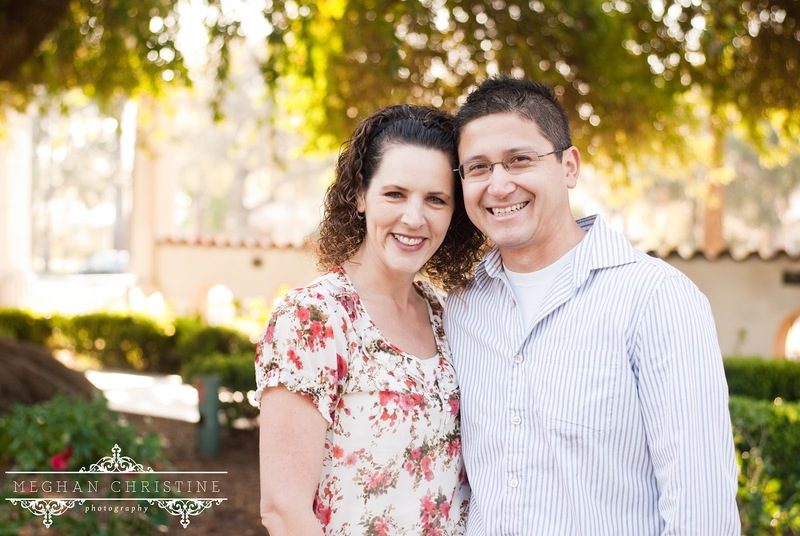 We met where Samantha and Jeff had taken their wedding photos, the San Fernando Mission. 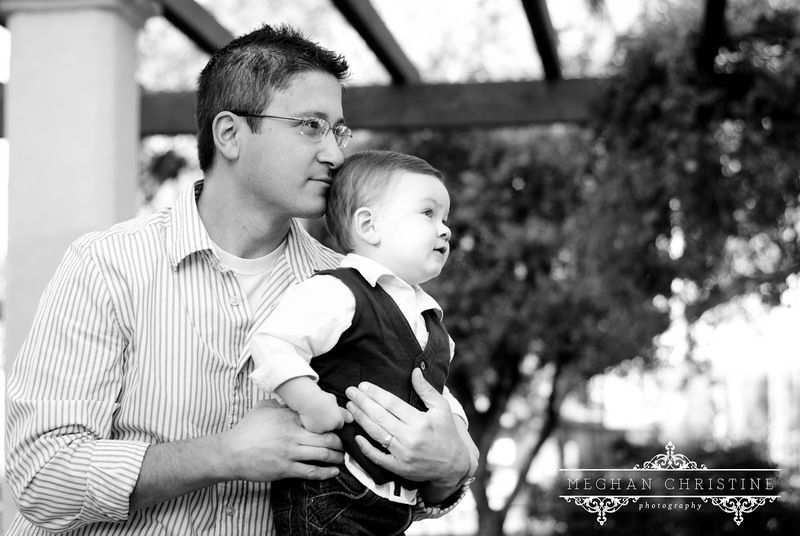 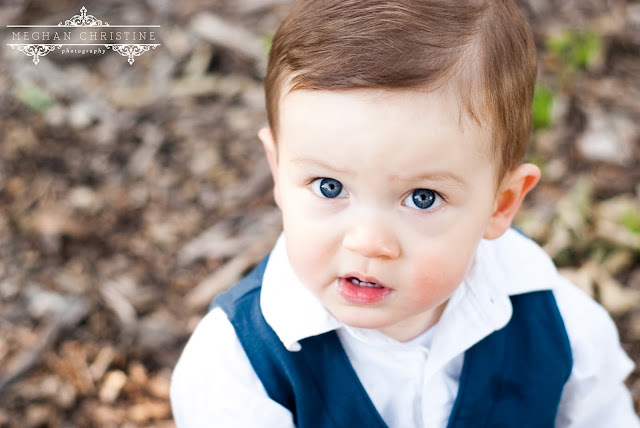 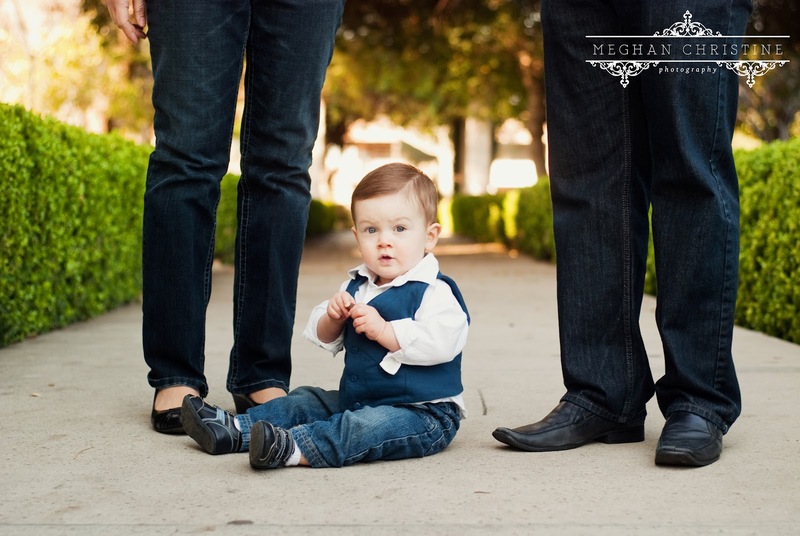 Now that their son Lucas was turning one, they wanted to bring him to the same place that had meant to much on their special day :) Take a look at these baby blues! 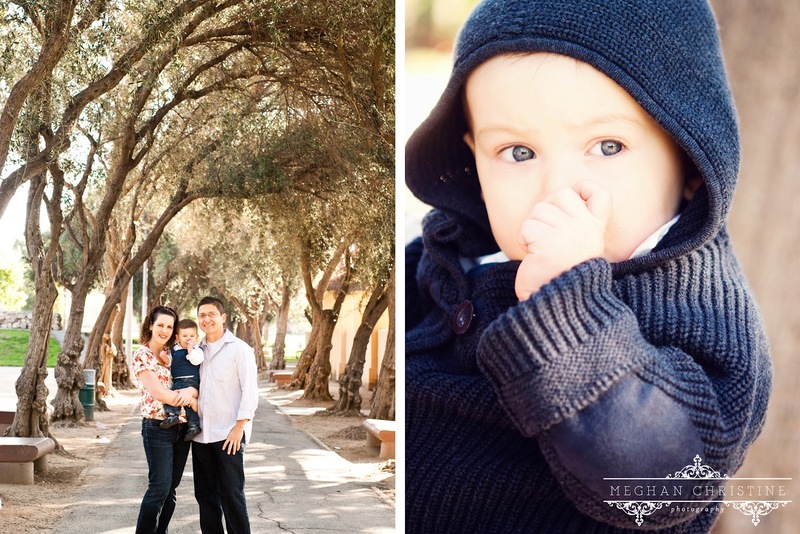 Great pictures, Meghan, and what a beautiful family. 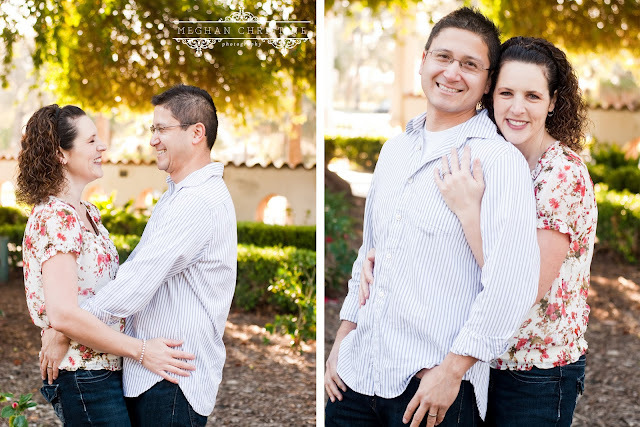 I especially loved the last picture!